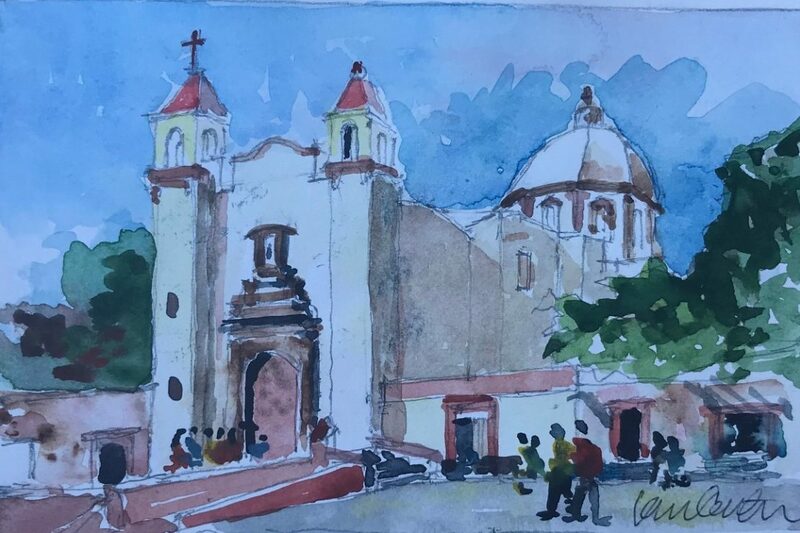 Collection / Sketches that Became Paintings	/ Parroquia San Antonio. I have painted this church several times. Feedback for "Parroquia San Antonio." Purchase Inquiry "Parroquia San Antonio."